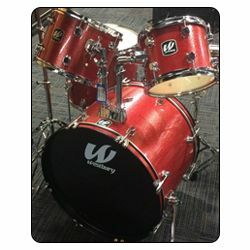 AMAZING DEAL! 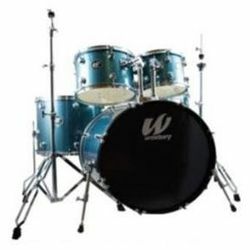 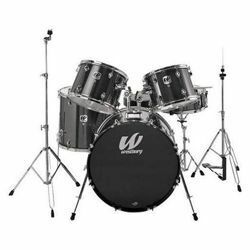 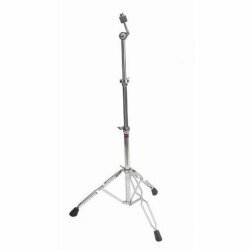 Westbury WCP1416 14 and 16 Inch Cymbal Package The Westbury WCP1416 Cymbal package includes 2 useful cymbals for beginners or a basic kit. 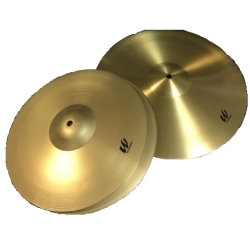 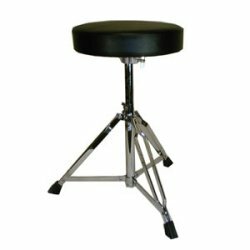 Included: 14 inch Cymbal 16 inch Cymbal Priced to get you set up and drumming quickly.